Tim Grove was born and raised in Lancaster, Pennsylvania, home of the Conestoga wagon and the Pennsylvania rifle, as well as one U.S. President. As a child he dragged his parents to historic sites up and down the East Coast. He enjoyed living for several years in Philadelphia while in college and in London for a semester. He moved to northern Virginia to attend graduate school and except for a three-year stint in St. Louis, has lived in Virginia for his entire career. Tim has worked as a public historian for over twenty years. His career has included positions at the Smithsonian National Portrait Gallery, the Smithsonian National Museum of American History, the Missouri Historical Society, and a graduate internship at the Colonial Williamsburg Foundation in Virginia. During the Lewis and Clark Bicentennial, Grove helped develop the national exhibition which traveled the country. He currently works at the Smithsonian National Air and Space Museum. As both historian and educator, Tim strives to find creative ways to engage diverse audiences with history and to demonstrate the relevance of the past. He has taught classes about museum practice at Webster University in St. Louis and the University of Turabo in Puerto Rico. He co-authored The Museum Educator’s Manual and originated and continues to write the History Bytes column in History News, a quarterly publication of the American Association for State and Local History where he is active on various committees. He has been published in the Journal of American History, Perspectives on American History, History News and Gateway Heritage. 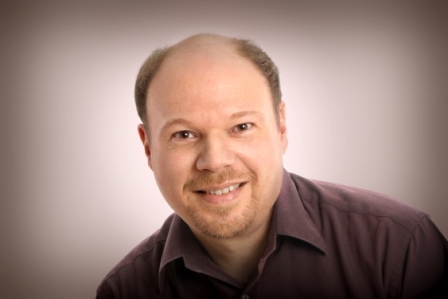 He received the 2008 Smithsonian Education Achievement award, graduated from the Smithsonian Palmer Leadership Development Program, and sits on the steering committee of the History Relevance Campaign (historyrelevance.com). Grove holds a master’s degree in history from George Mason University. 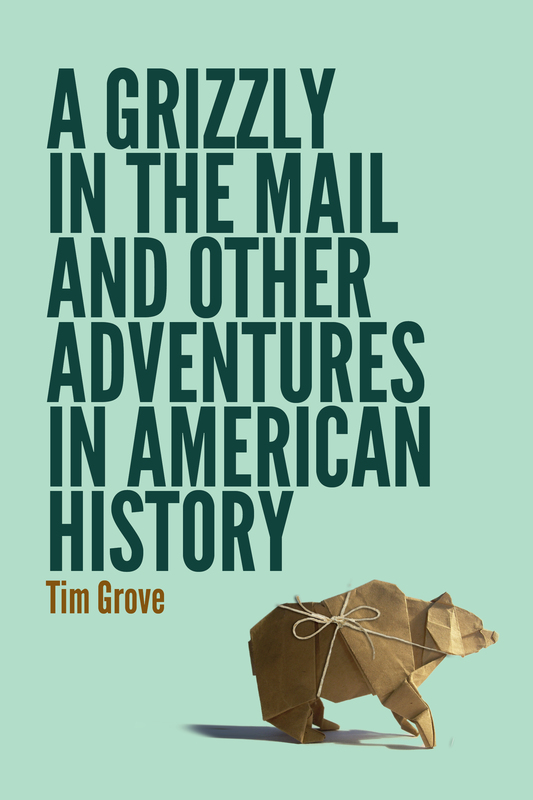 A Grizzly in the Mail and Other Adventures in American History is his first solo book. His next book, First Flight Around the World, will be published by Abrams Books in April 2015.